Many great ideas are hatched over drinks. For Josh Bennett and Will Lewis, their great idea was the drinks themselves—cider and mead, to be exact. 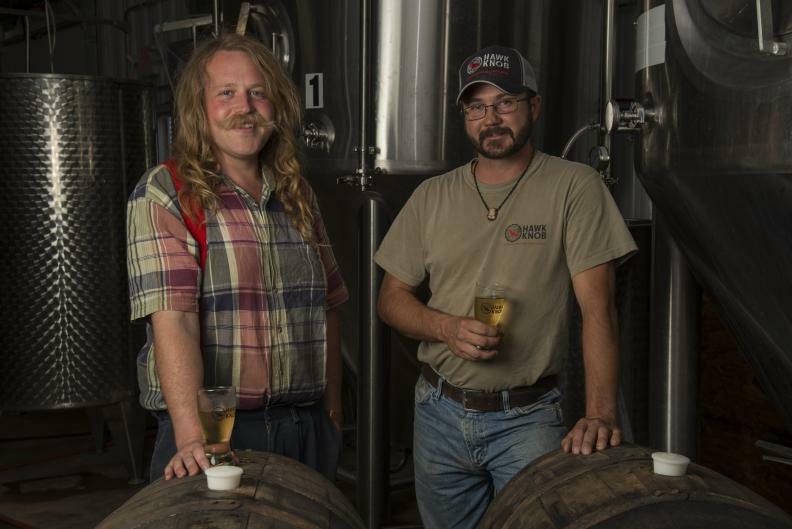 These two Appalachia natives found each other at West Virginia University and began brewing together as a hobby.